Things are most certainly heading to a crescendo as the massive conglomerate Disney dominates the ad space at the Super Bowl. 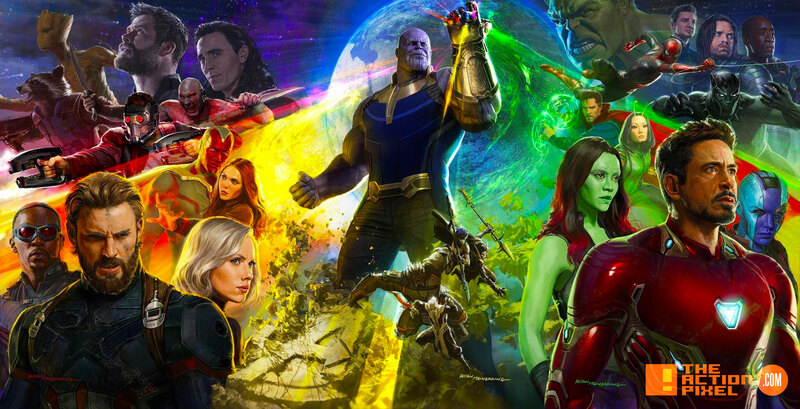 Solo had his time, now the next instalment sees Marvel’s greatest Super Heroes stand side by side to receive their just fates. Avengers: Infinity War. Absolutely no games being played out here. 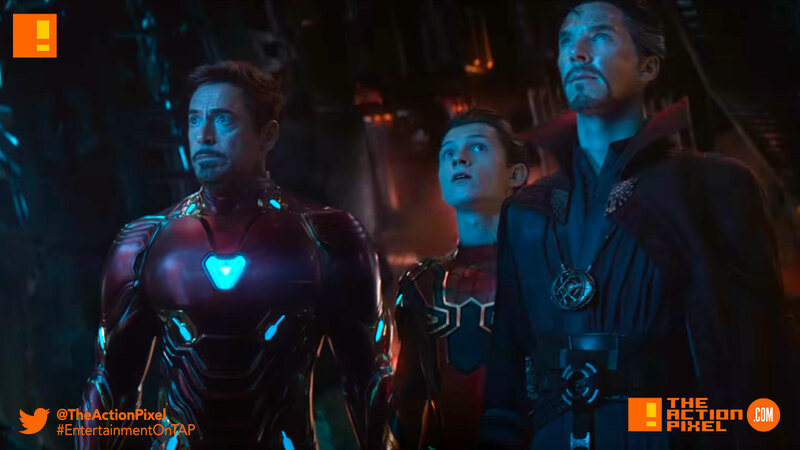 And can we just appreciate for one goddamn minute the fact that all of these guys in this frame are the creation of the legendary comic artist Steve Dikto. Chills bro. And is Stark’s suit gone full nanite? Which technology did he steal this time? Lol, I kid (not really) but let’s see how well he fairs against Thanos. Cause in any case, my man Thanos is not in the least bit impressed.